Hhugboy v1.2.7 is released. 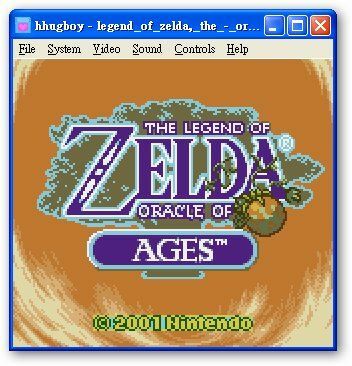 HhugBoy is a Game Boy (Color) emulator for Windows, based on GEST v1.1.1 by TM, with added support for unlicensed mappers, Unicode filenames, screenshots and some other stuff. Released under GPL v2.